Fancy Paper: (Canson, Strathmore, Watercolor, etc) – costs an extra $2 per sheet. 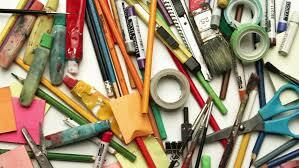 KIAC does not supply canvases, lino blocks or pottery supplies (during Open Studio). Please bring your own.